This is evil, even for an Old God. 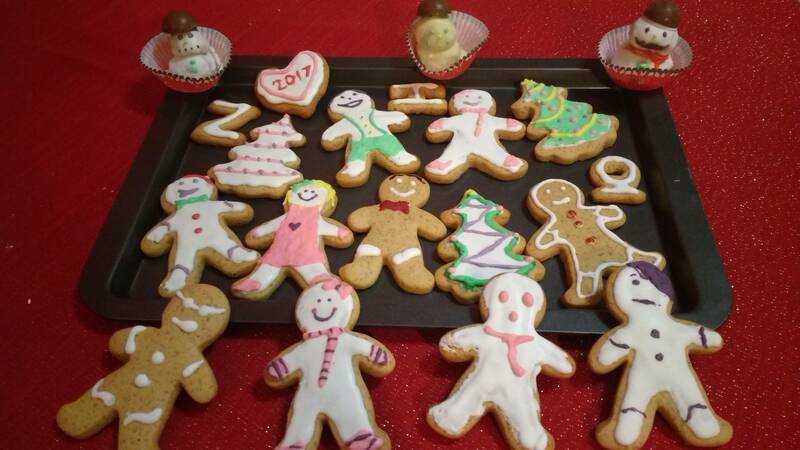 Here then I will share some cookies I made! It may took 2 days cause of double icing but totally worth it! They taste really good! Snowmen look evil cause they are the result of cookie massacre! Tyche, Anshrr and Lumaa like this. I really like the one in the lower right. Merry xmas / happy holidays everyone! Merry Christmas to everyone! Have a great day, and don't overfeed the Menya. 2016 is heading to the barn, send it out in style! Have a Merry Christmas Folks !!! Nekota Putting the Pug into inexpugnablenesses. Merry Xmas all. Hope Santa was good to you lot! I got pyjamas and slippers but no socks.